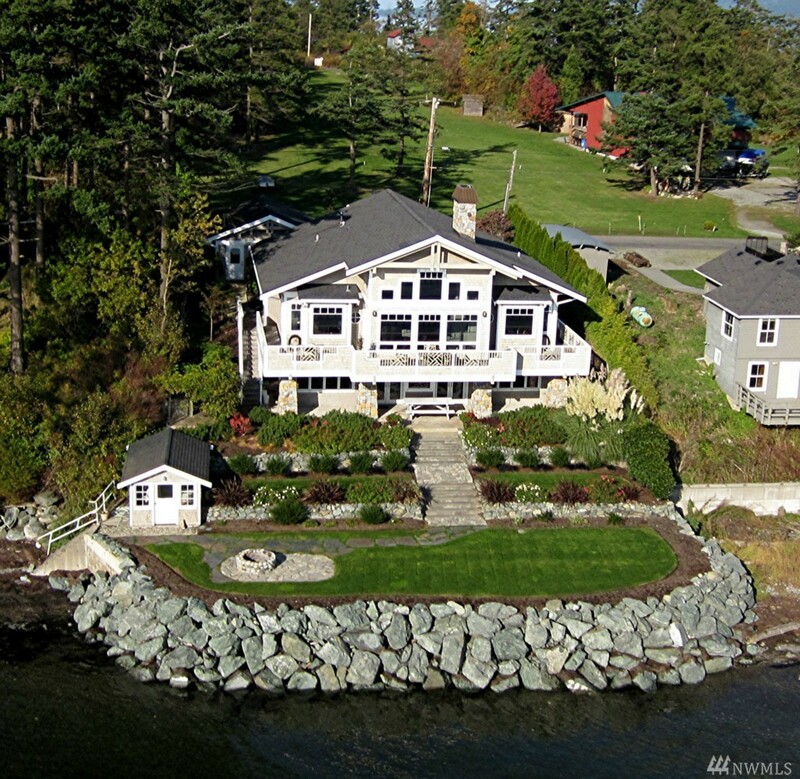 One of a kind NW craftsman custom designed & built waterfront home on Samish Island! The Island you don't need a ferry to get to! 180' views, 66' bulkhead w/tide rights! 3,556 sqft daylight rambler w/full guest qtrs down (kitchen/laundry/bath/FP/Den/BR/ and patio!). 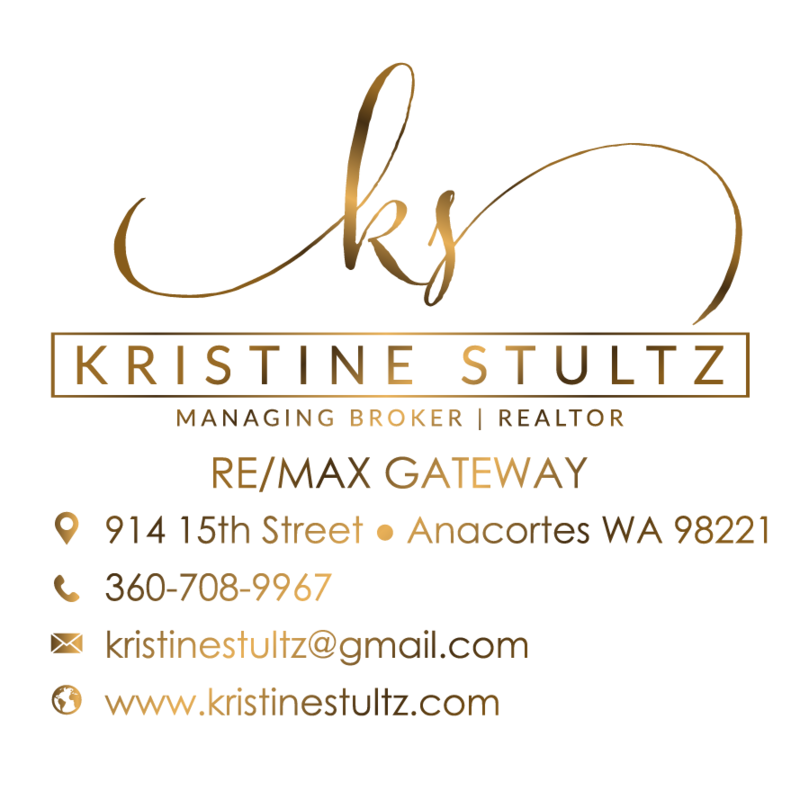 Upstairs floor to ceiling windows, great rm concept w/cathedral ceilings. Tongue in groove pine/exposed beam ceiling treatments. Heated tile floors main living + bath areas. RV hook ups, Sub Zero+ Thermador apps. 2 car gar + kennel.